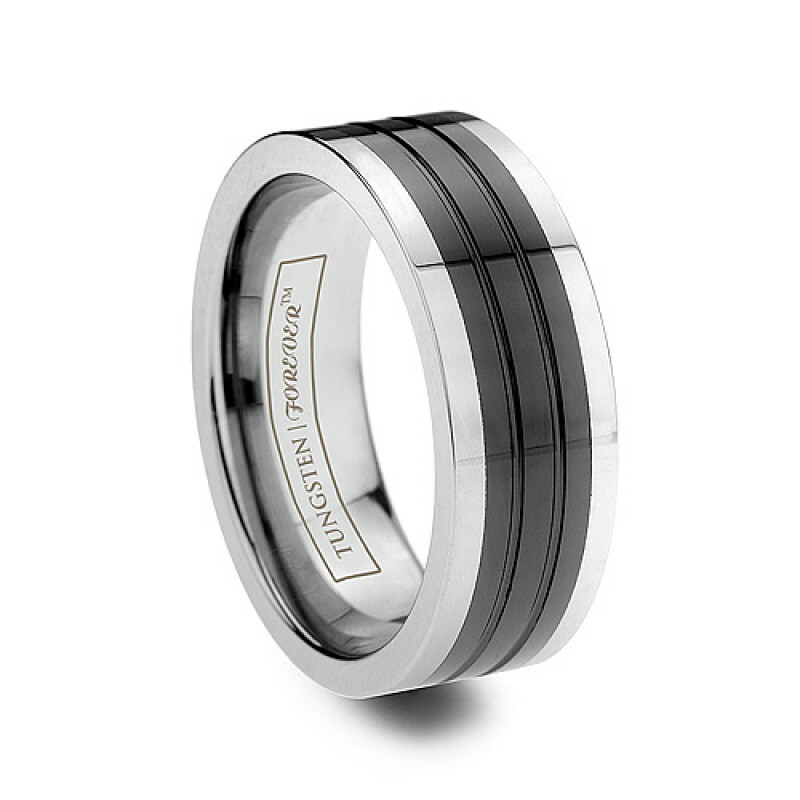 Fit for a king, this ring is eternal. 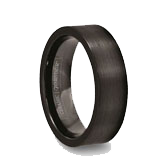 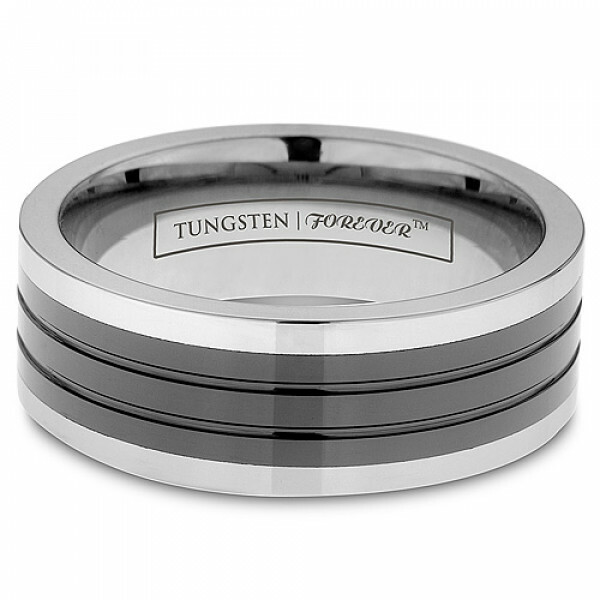 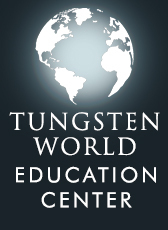 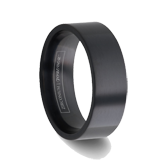 It is a masterful combination of high quality tungsten carbide and a grooved black ceramic inlay. Both materials are scratch resistant for a finish that will last the ages! 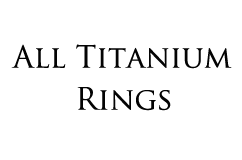 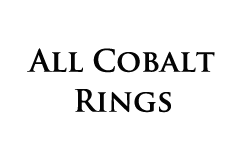 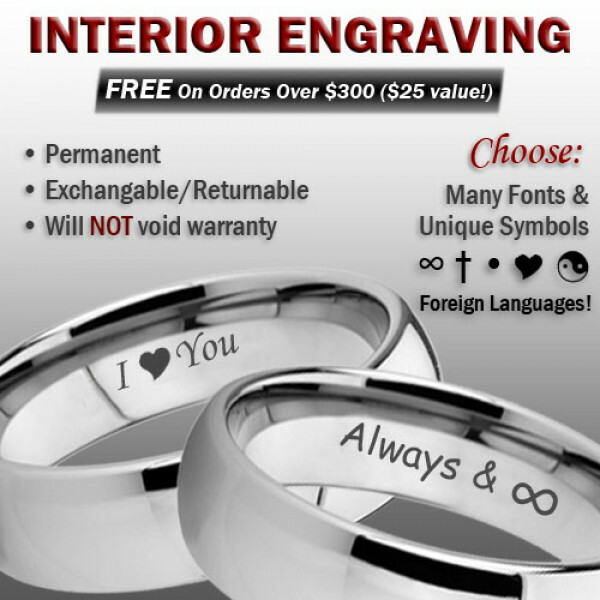 Review by Rachel (Denver, Colorado) - Perfect! 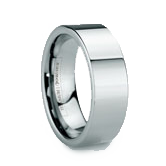 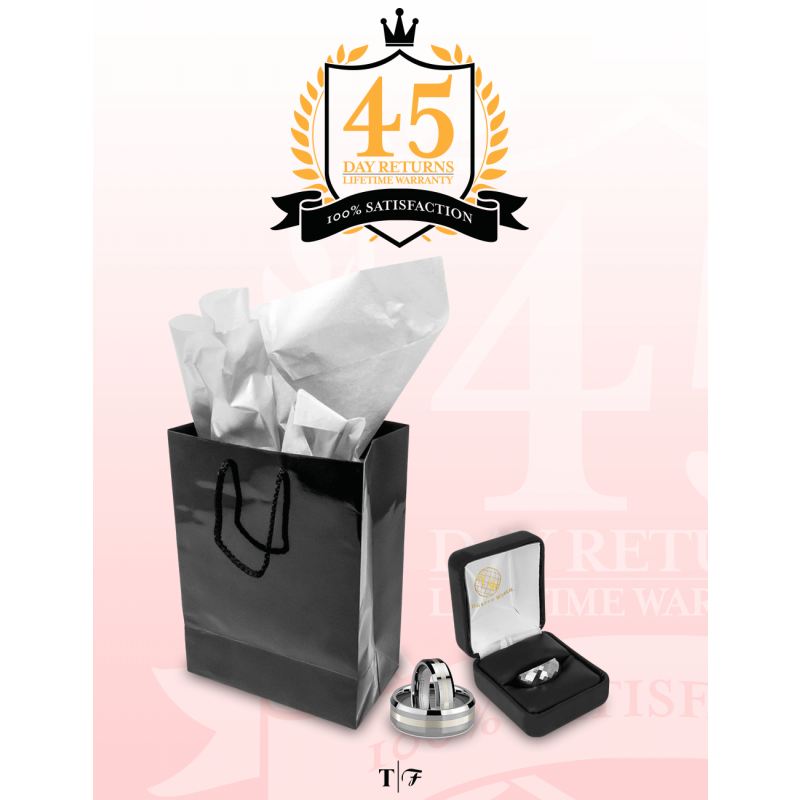 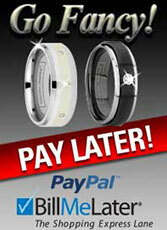 Review by Zack (Taft, California) - Man ring!!! 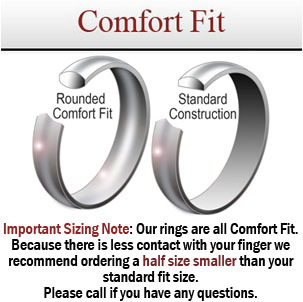 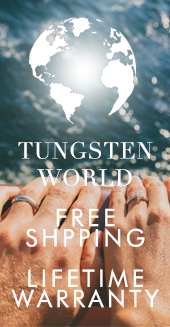 Review by Tonia (Lake Lotawana, Missouri) - Georgous ring!